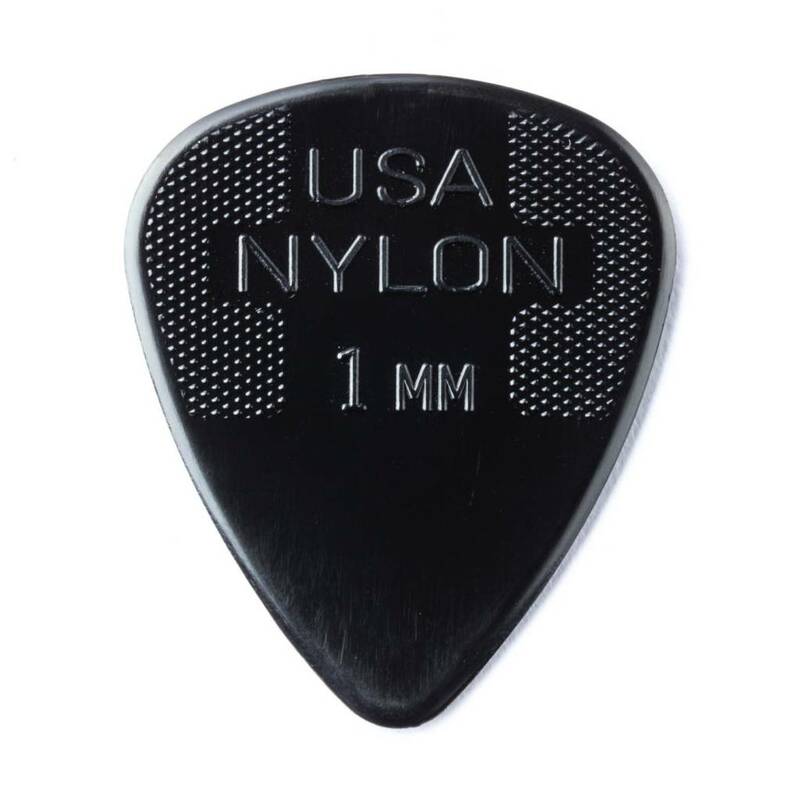 A durable nylon pick that features Dunlop's cutting-edge Max Grip technology. Dunlop's Max Grip guitar picks have a nonslip texture that is molded into the entire gripping surface for incredible control. Dunlop's technology lets players increase their speed and articulation without fear. The beveled edge of the guitar picks allow for quick string release.